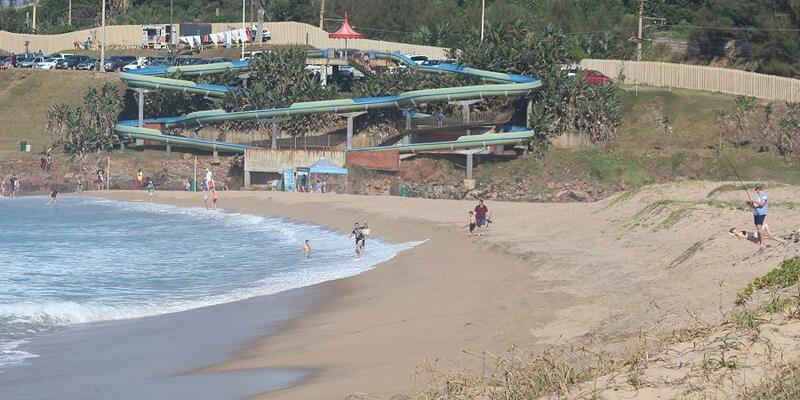 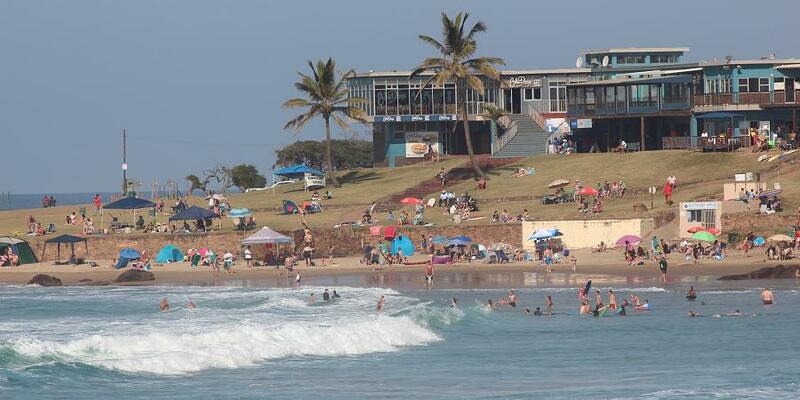 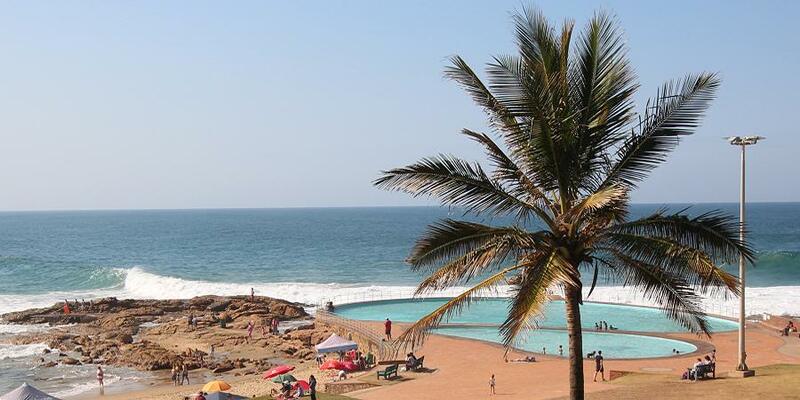 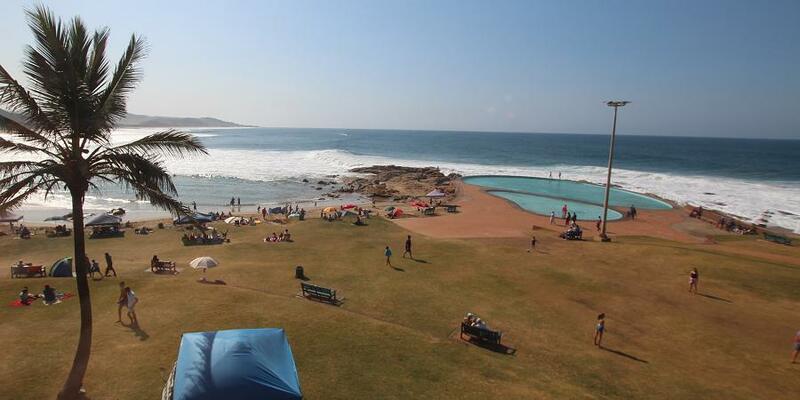 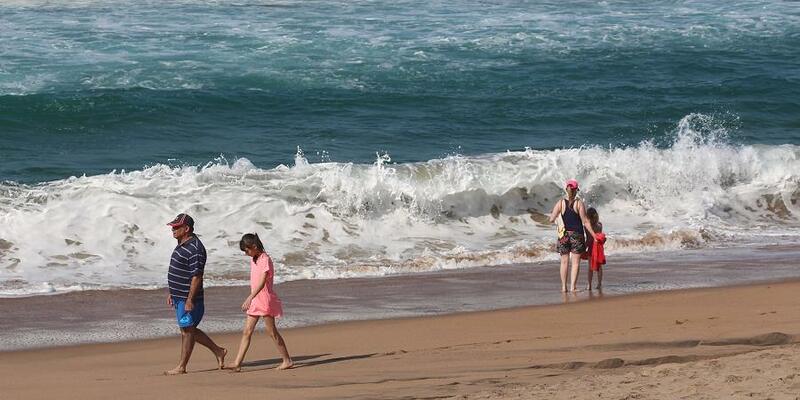 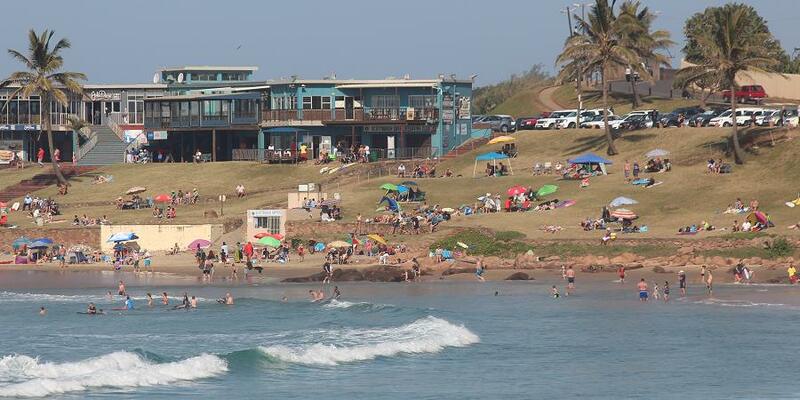 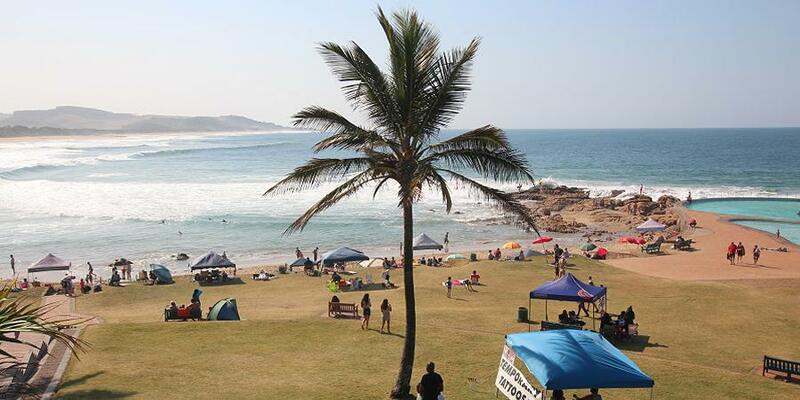 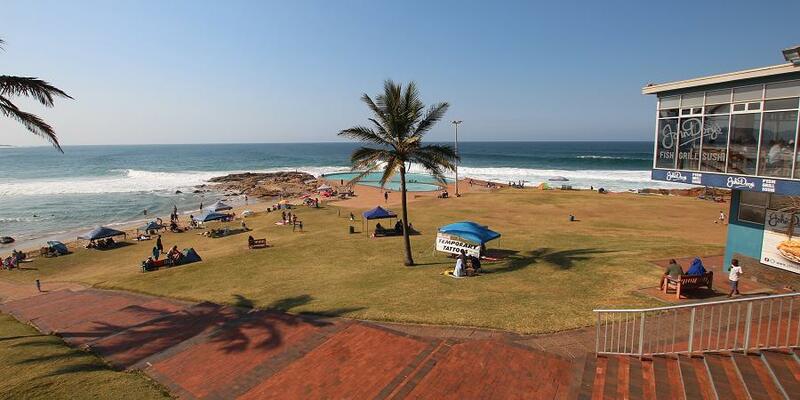 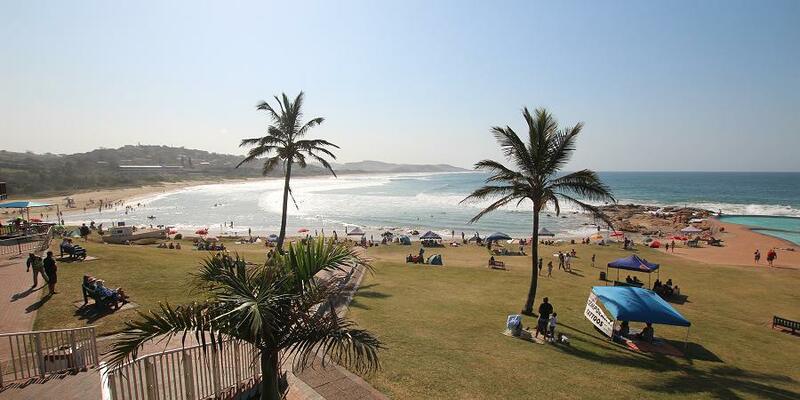 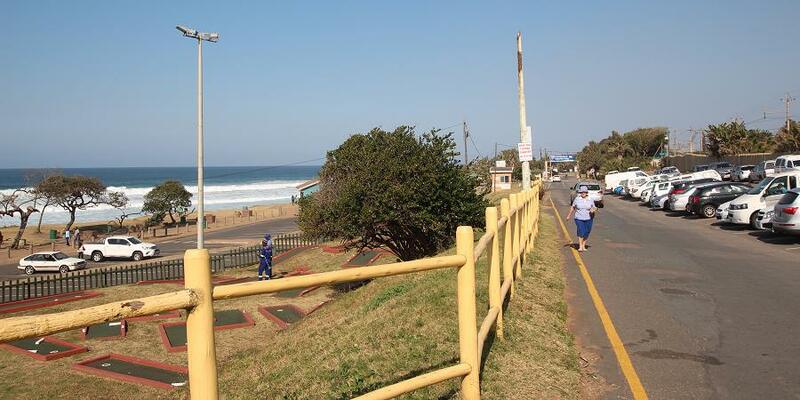 Scottburgh is a beautifully situated resort town with an expansive bathing beach manned year-round by lifeguards and fully shark netted and offers some of the best amenities for holiday makers of all ages. 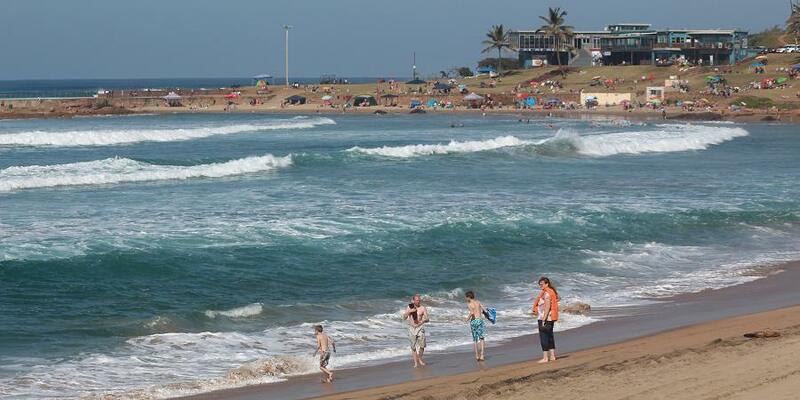 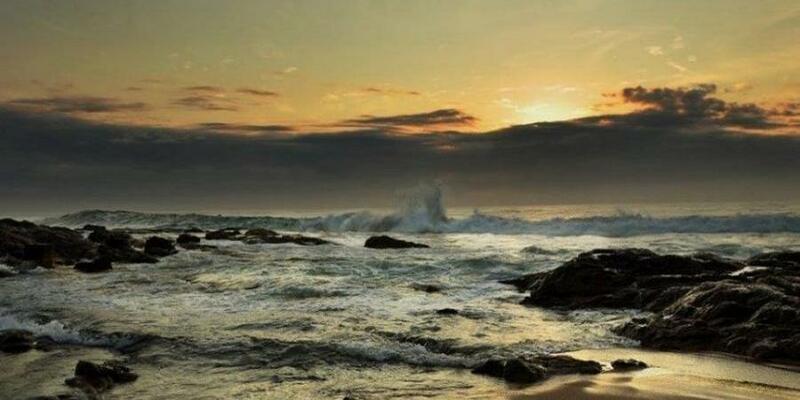 Scottburgh is a thriving coastal resort, with a year round sub-tropical climate and warm waters from the Indian Ocean all year round and a fine selection of accommodation, restaurant and enjoyable activities make Scottburgh the perfect holiday destination. 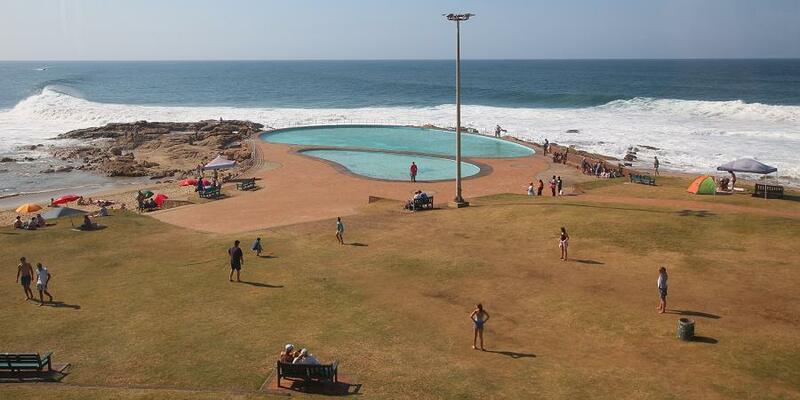 Croc World is a crocodile breeding farm which is open to visitors. 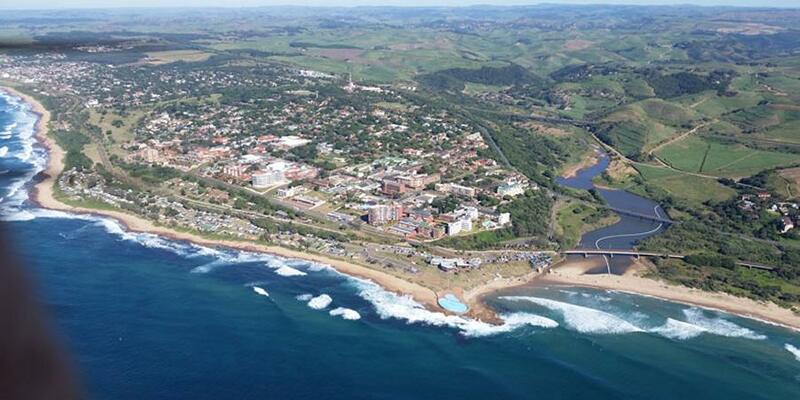 Scottburgh is the home to thousands of bird species including the brilliantly coloured Knysna and Purple-crested Lourie. 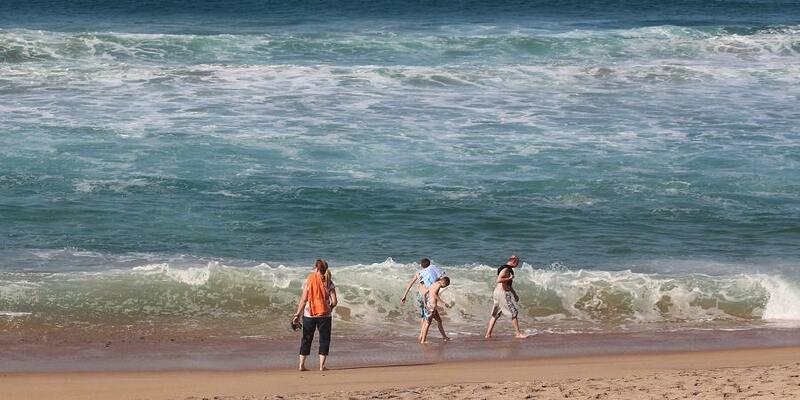 A plethora of waterfowl, vervet monkey, dolphins and whales. 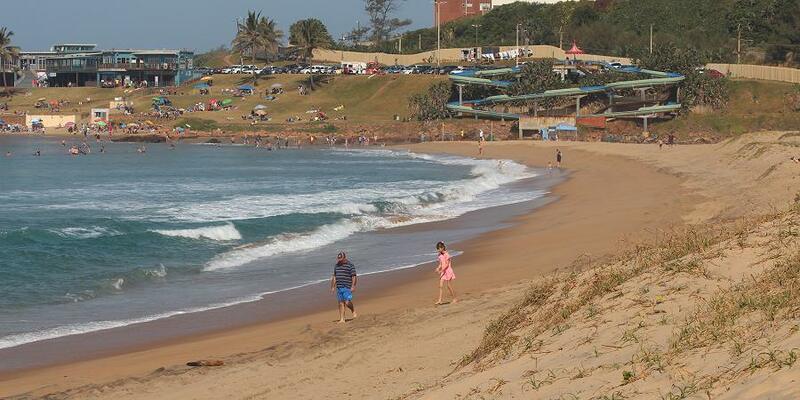 Scottburgh is named after John Scott, governor of Natal. 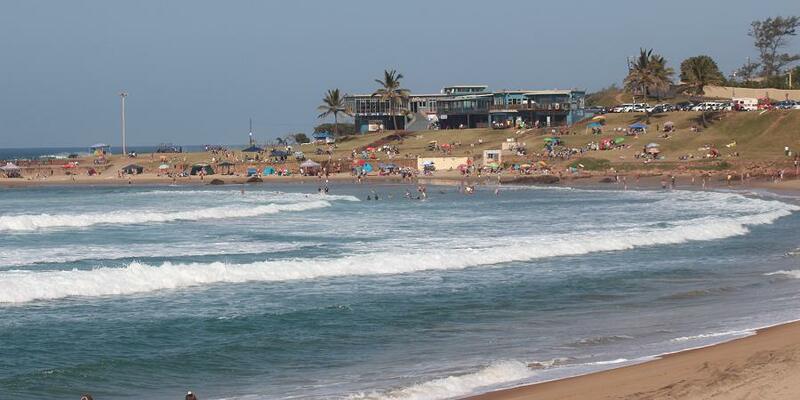 The location of Scottburgh was surveyed in 1860 and it became a municipality in 1964. 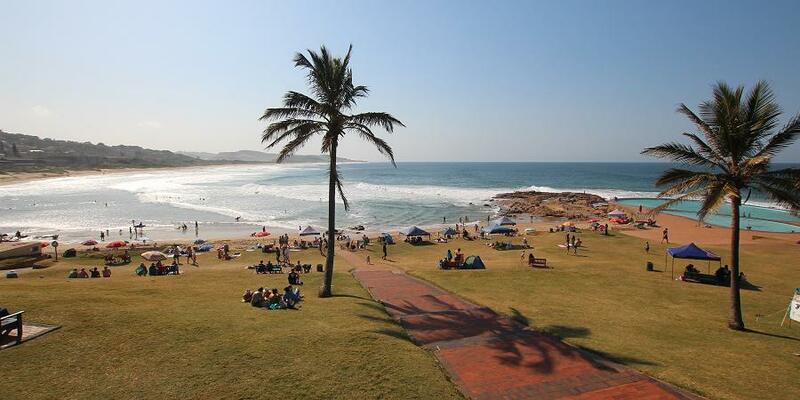 Although coastal trading was already doomed, the town’s career as a port was not entirely ruined by the railway’s arrival.